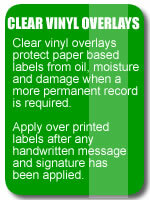 We also supply STAMPS TO ORDER - please email your requirements through. Text area: 33mm x 4mm. Text area: 36mm x 5mm. Text area: 42mm x 4mm. Text area: 75mm x 8mm. Text area: 53mm x 4mm. 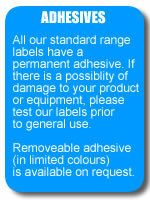 Text area: 30mm x 4mm. Text area: 75mm x 10mm. 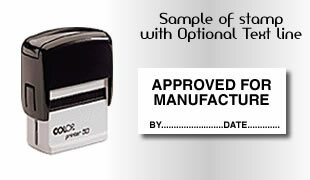 Self Inking text size area is 44mm x 5mm. Text area: 68mm x 8mm. Text area: 51mm x 4mm.